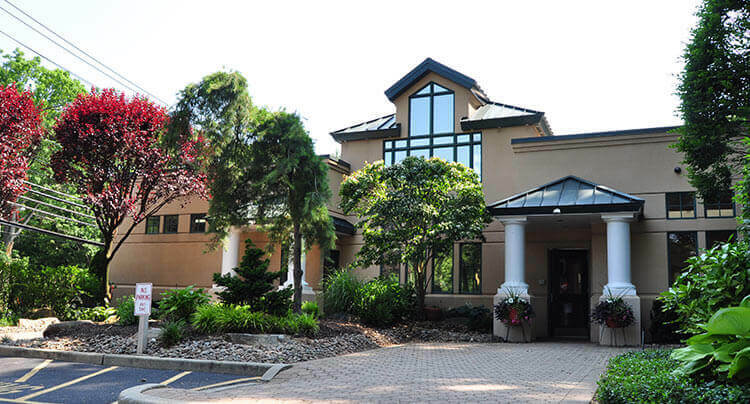 West Hills Animal Hospital & Emergency Center is our main facility located in Huntington, NY. At our hospital, our goal is to provide compassionate veterinary care combined with excellent urgent care 24 hours a day, 365 days a year. It is here that we offer most of our state of the art diagnostic services, surgery, hospitalization and after-hours emergency services. West Hills Animal Hospital & Emergency Center is located just 8 miles away from our facility, providing you high quality emergency veterinary care close to home. For more information, please visit us at our West Hills Animal Hospital & Emergency Center website.